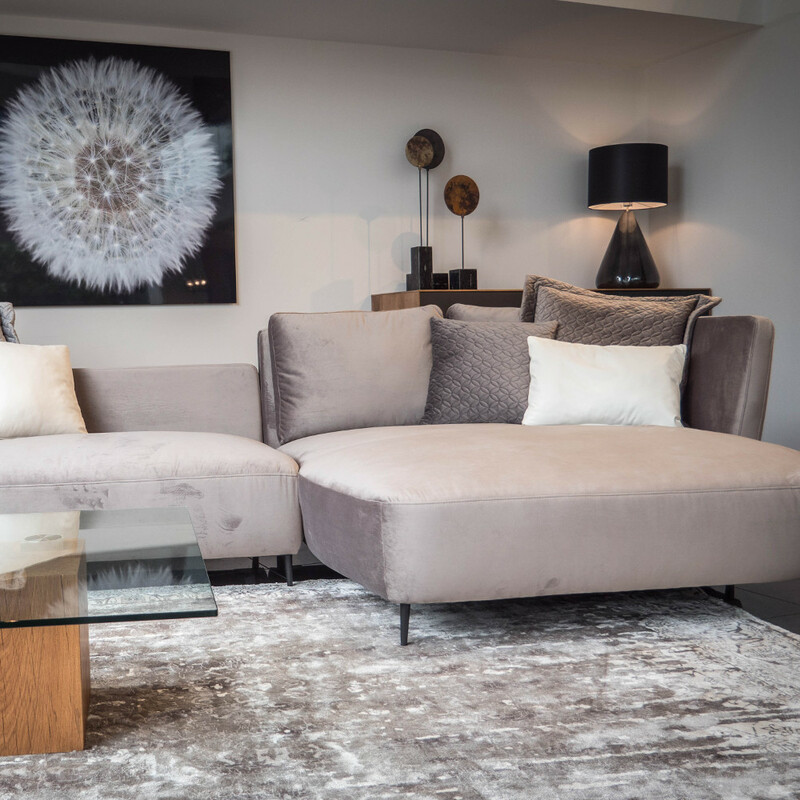 For the last 30 years in Galanis Furniture Group we serve the trade of the top estheticism and modern design, always choosing to cooperate with the best brands in furniture and decoration. Thanks to our very long experience we distinguished from the beginning the incomparable quality and the luxurious style of the German company GARANT GROUP and immediately decided to bring it to Greece. 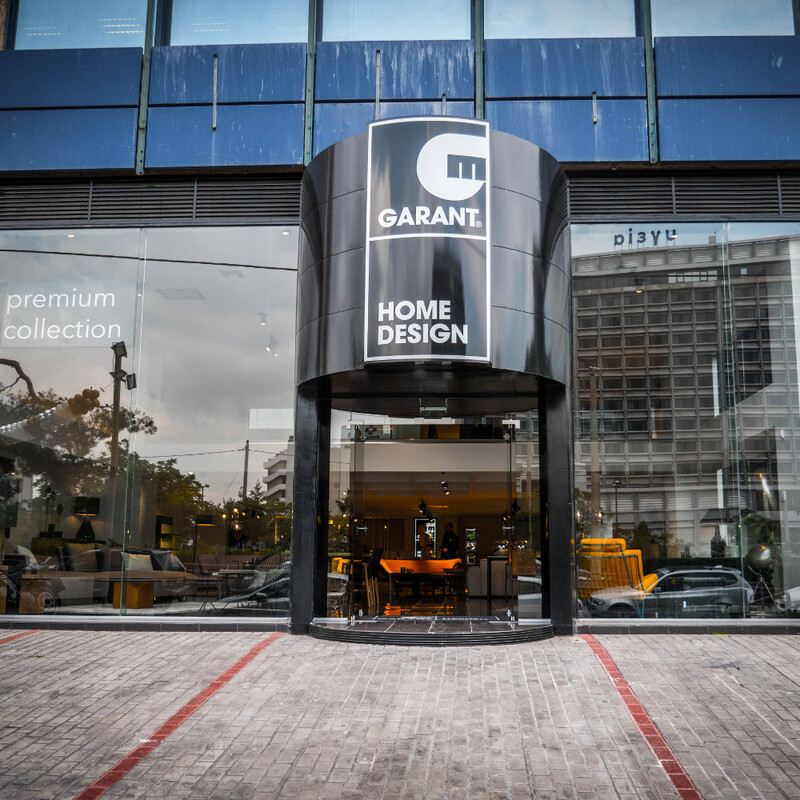 If you are looking for the different or the luxury in your daily life and the controversial design in your space then the two new Garant home design stores are your only destination in Athen. 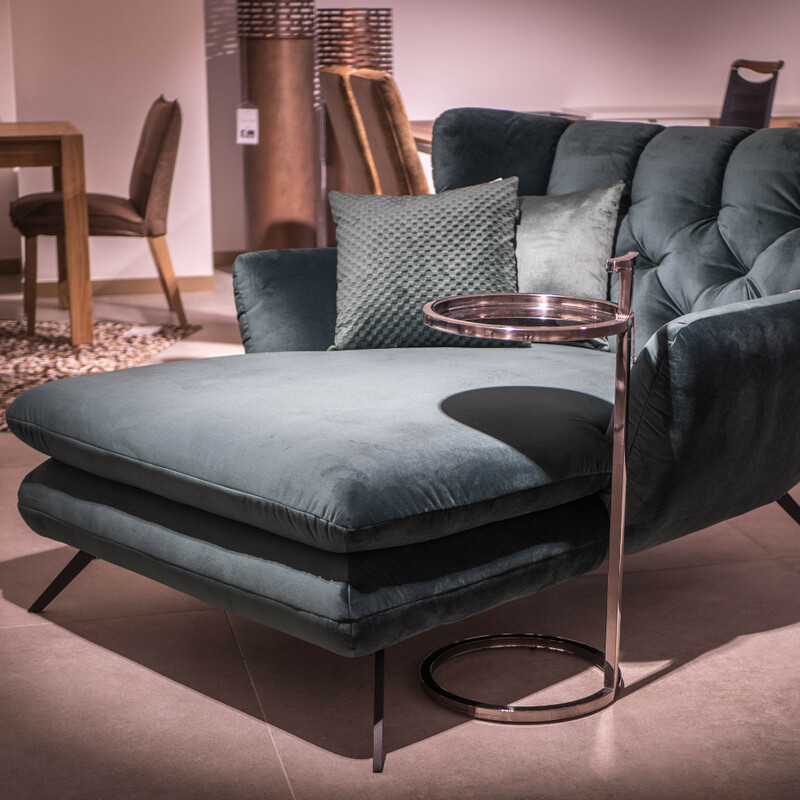 In the address of Kifisias 346, Chalandri area you will find the Premium line of Garant and in the store of Kifisias 196, Chalandri area again you will meet the Luxury collection. 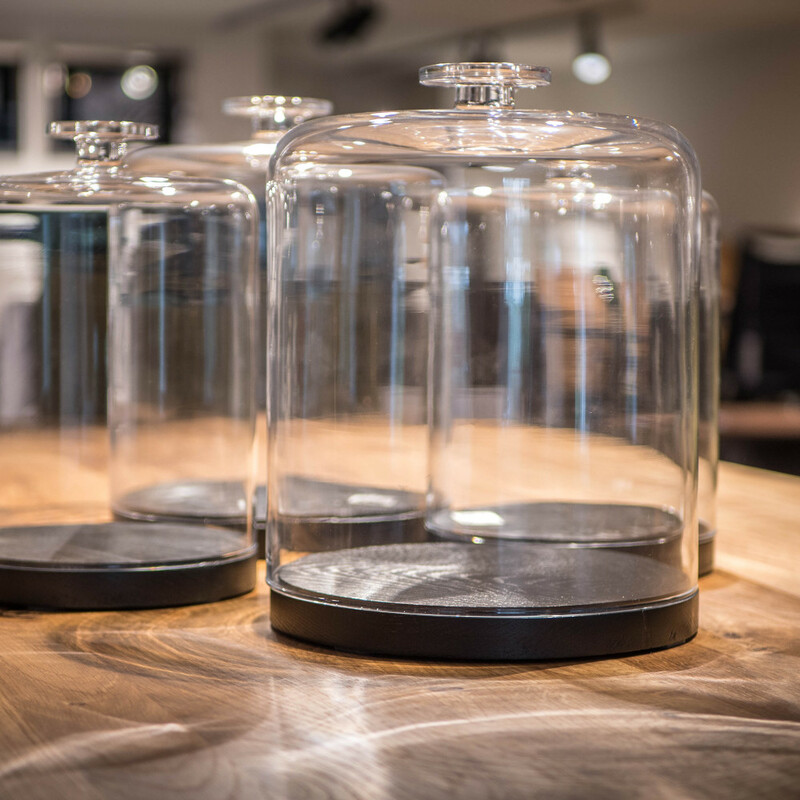 Visit now both the two stores and see the amazing pieces of furniture that are going to get your attention immediately and serve your need in style.